The Chilliwack Chamber of Commerce offers a suite of benefits for our membership to help Chilliwack companies and entrepreneurs lower their day-to-day business costs. 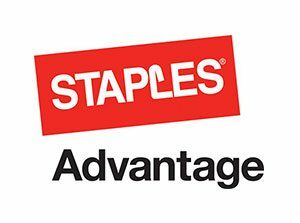 Benefits enable our membership to access preferential rates on key business services including group insurance, email marketing, merchant services, travel, gasoline, office supplies and training. As well, several of our members have also offered savings exclusively to other members. 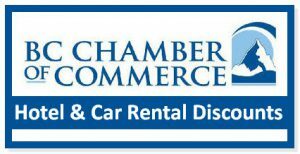 Chamber members can now receive hotel and car rental discounts in Canada and around the world for unlimited business and leisure travel. 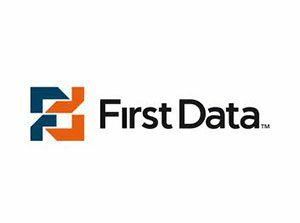 The discount program includes 20% for 6 months, or 25% for 12 months to Chamber members who utilize this program. 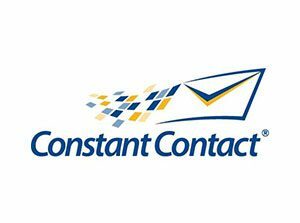 Including custom templates for emails, events and surveys. 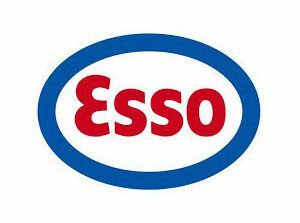 The BC Chamber of Commerce and Imperial Oil are pleased to offer the Esso Direct Driver Billing Program to all members, including a preferred 3.5 cent per litre discount off fuel purchased. 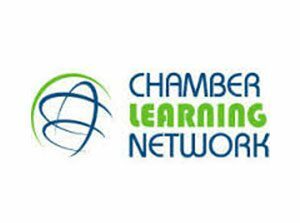 ChamberMaster is the leading member management software solution provider of easy-to-use web-based management system to improve efficiency and effectiveness for chambers and associations. 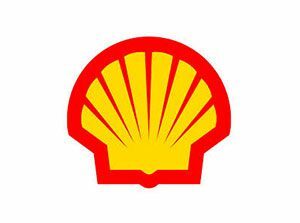 Discount of 3.0 cents/litre off the posted pump price for your gasoline & diesel retail purchases with the Shell Commercial Card. Possibility for Air Miles Reward Miles. Spark offers discounted insurance and educational resources, for all non-profits, while also supporting local non-profits and charities in your community. Pay employees through direct deposit or cheques, remittances to CRA, T4 slips and ROE’s. 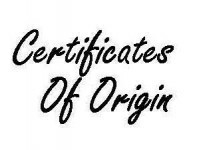 Members of the Chilliwack Chamber of Commerce are entitled to exclusive discounted pricing of $16.50 per payroll run, $1.40 per payment, and a one-time setup fee of $250.00. 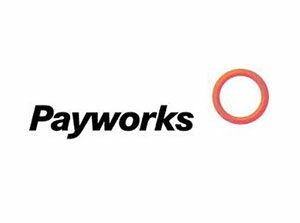 Choose our Go-Green paperless payroll option to get an additional discount per payroll run and per employee charge when there is no delivery of reports or pay statements from Payworks. 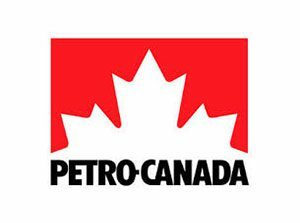 2.0 cents per litre off all grades of gasoline & diesel. 5% discount on all parts and labour at Centigard Car Care Centres. 5% discount on vehicle propane. Individually numbered credit card for each vehicle. $109/night flat rate on any available condo at 13 Whistler resort properties. 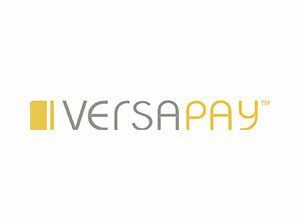 VersaPay offers preferred rates for Chamber members: 1.659% on Visa® and MasterCard®, 10 cents per Transaction Fee (waived for $100 or more) and 5 cents per transaction for Interac Direct Debit. Get certified with Google, Facebook, Hootsuite, and more! 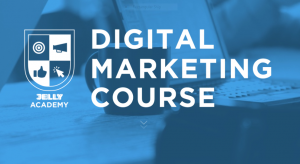 Our partner, Jelly Digital Marketing & PR is offering a members-only discounted price on their digital marketing course, Jelly Academy. Choose from one of their three course offerings this fall in Langley, Nanaimo, or Kelowna and contact us for a promo code! Alongside many chambers across Canada will be co-hosting trips to Egypt & Dubai in March 2019, as well as, to Italy in April 2019.